Golf just got a whole lot better. Michelob ULTRA is unveiling the caddie that every golfer and Caddyshack fan could only ever have imagined in their wildest dreams. The Michelob ULTRA Caddie Bag is the latest innovation from the fastest growing beer brand in the country and includes everything you could ever need for the optimal 19th hole experience. 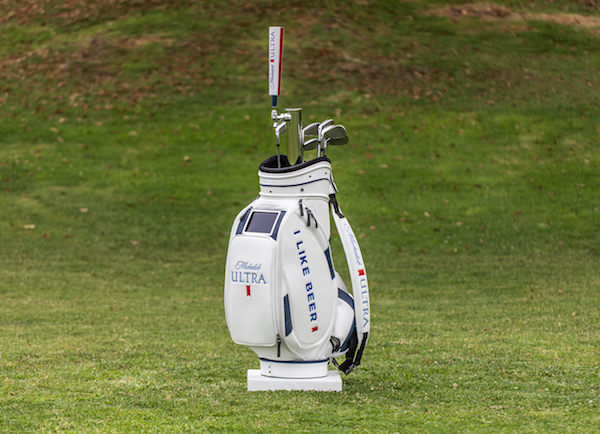 Want your own ULTRA Caddie? Consumers everywhere can enter for a chance to win the bag by sharing how they live ULTRA with @MichelobULTRA using #ULTRACaddieContest on Facebook, Twitter or Instagram. 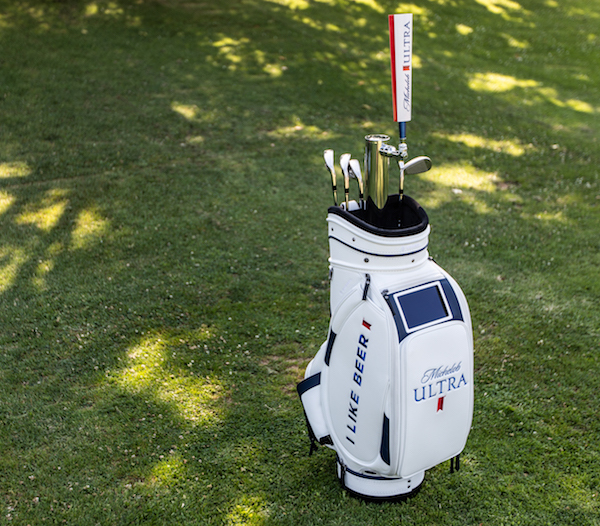 As the official beer of the PGA Championship, Michelob ULTRA will debut the first ever prototype of the ULTRA Caddie Bag this week at the PGA Championship at Bellerive Country Club in St. Louis. Print article This entry was posted by Art Eddy III on August 7, 2018 at 8:26 am, and is filed under Lifestyle. Follow any responses to this post through RSS 2.0. Both comments and pings are currently closed.